Glue less u-part full lace human hair wigs, free shipping, 100% human hair guaranteed. 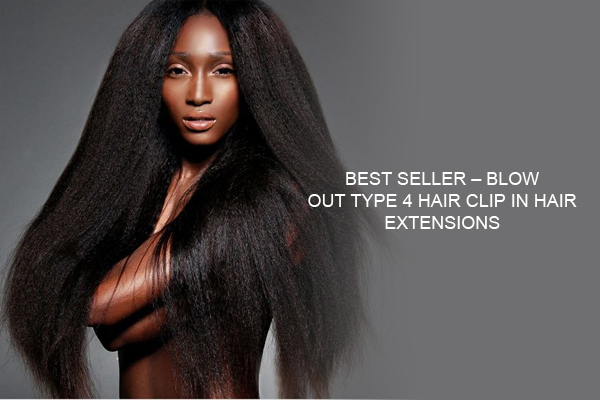 An u-part human hair full lace wig is a revolution of 100% hand-tie full lace wig. 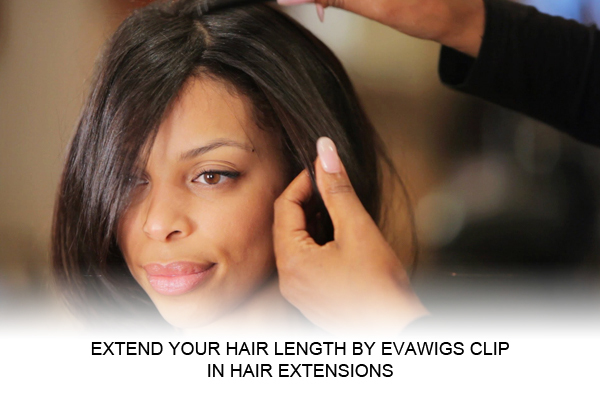 It’s quick and easy to own the natural looking part and hairline by leaving a portion of your own hair out. The ventilation and U part width are customized as customers’ request. 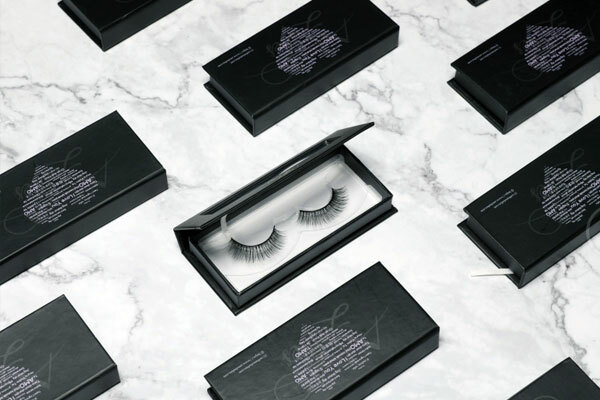 No adhesive or sew in necessary. 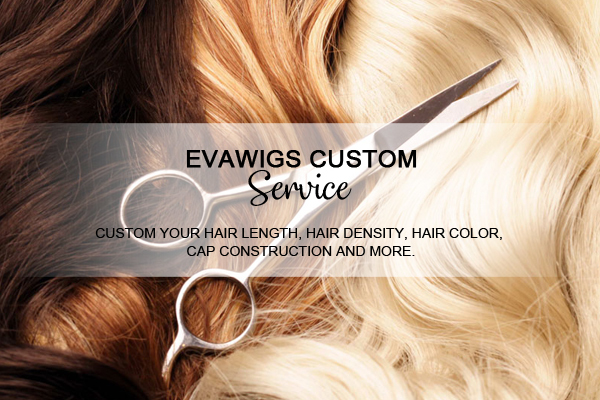 U-part human hair wigs by EvaWigs flatter divas in a secure way with combs around the U part & at the temples plus adjustable straps at the back of the full lace cap.